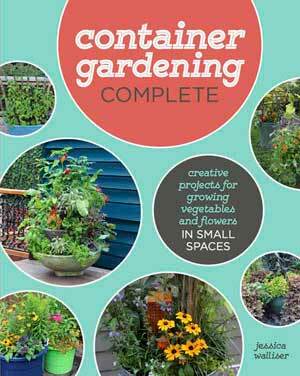 Want to know the secret to beautiful garden containers? 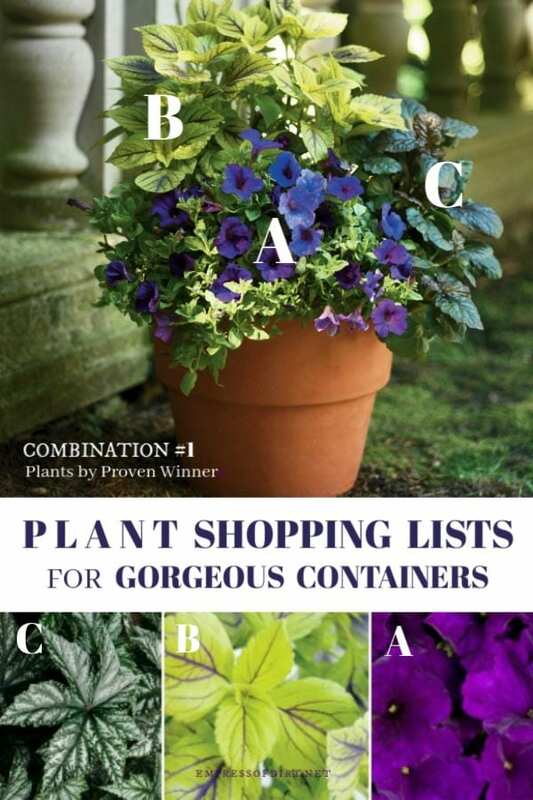 These plant lists tell you exactly which plants you need to create these eye-catching planters. 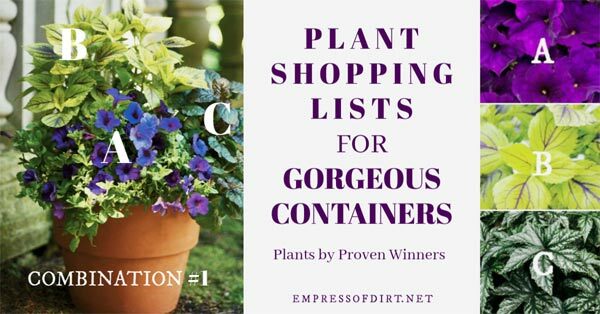 Want container recipes for window boxes? See Gorgeous Plant Combinations for Window Boxes. Want to create your own patio planters like the ready-made ones you see at garden nurseries? I’ve picked three examples to choose from. You can find these plants wherever Proven Winners plants are sold. This one is my favourite. Shop in-person to find the blue-est petunias available. 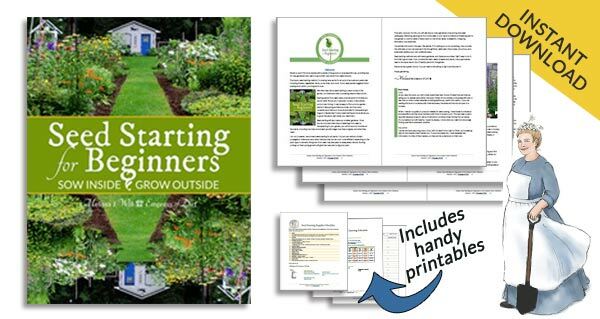 Thank you to Proven Winners for providing the images of these plants. Now go get some plants and create something beautiful.